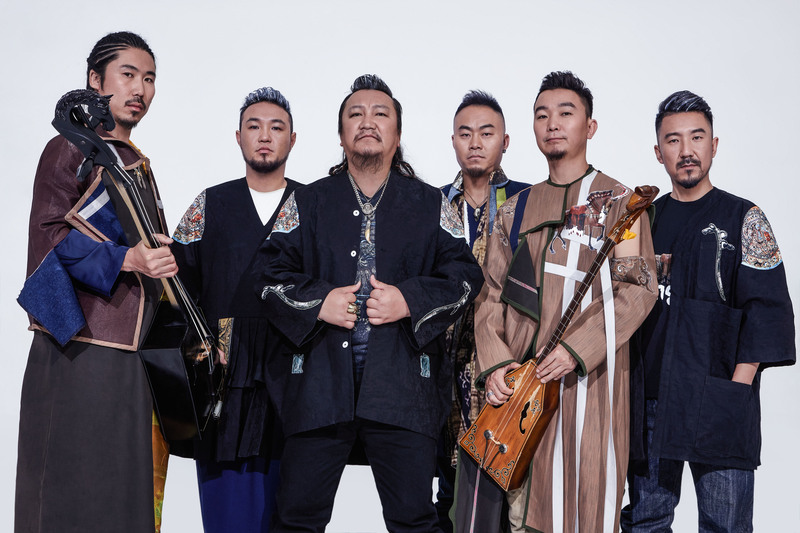 Hanggai was formed in 2004，they has travelled to over 40 countries and 6 continents around the world and played for audiences large and small in over 200 performances. 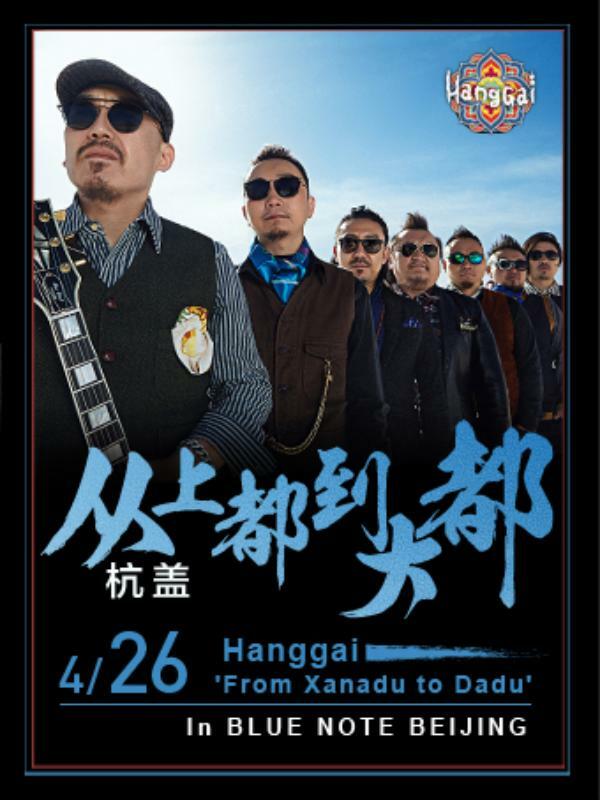 Hanggai is the most recognized Chinese band on the international circuit today. 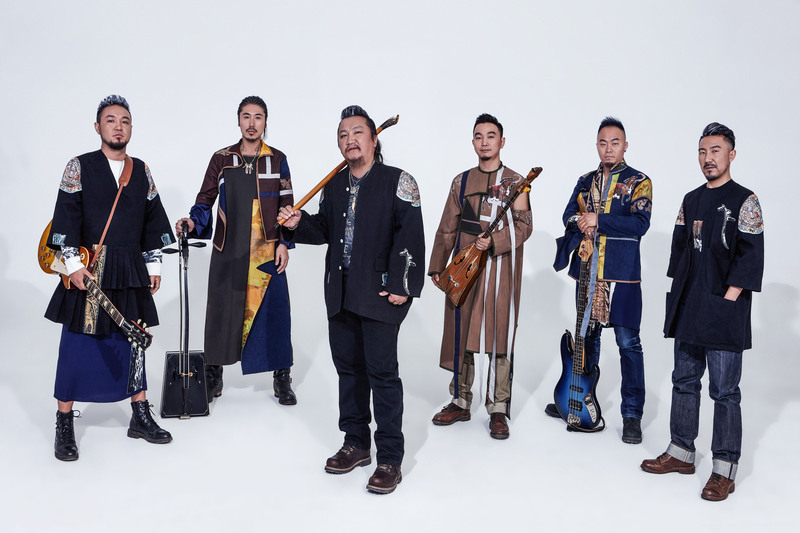 The internationally popular band Hanggai taps deeply into the roots of Mongolian folk music while blending it with contemporary styles of rock to produce a wholly original, otherworldly sound. 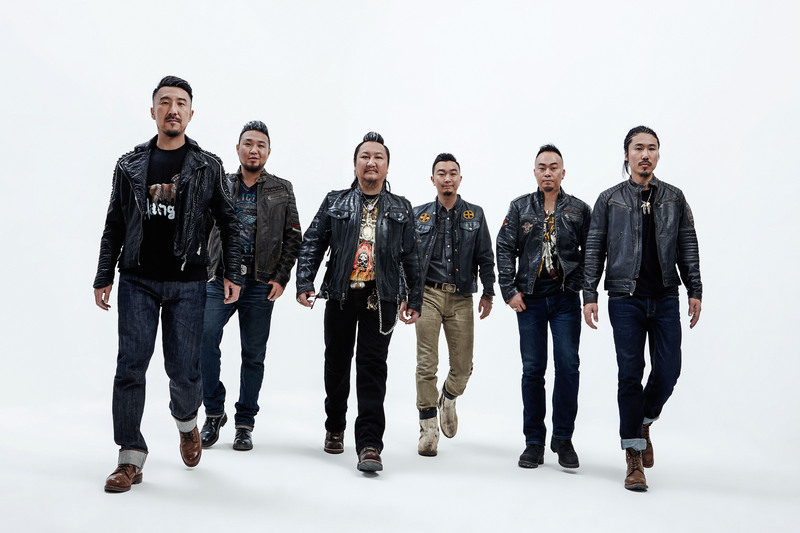 Founded by a Beijing-based rocker Ilchi, the band draws its other six members from Mongolia and China. Together, they perform on a variety of traditional instruments—from the tobshuur (a two-stringed banjo) to morin khuur (“horse’s fiddle,” a symbol of Inner Mongolia)—alongside Western drum sets and electric guitars. All of the lyrics are sung in Mongolian, many using the distinctive vocal technique of two-tone throat singing. Layered with electric guitars riffs, programmed beats, and even banjos, these ancient songs and sounds become an exuberant concert performance unlike any other.